Sango Flips Kanye West's "Lift Yourself" With "Lift Me Uptown (Sango Bounced It)"
Home>New Songs>Sango Songs> Sango Flips Kanye West's "Lift Yourself" With "Lift Me Uptown (Sango Bounced It)"
Kanye West's "Lift Yourself" gets the remix treatment from Sango. 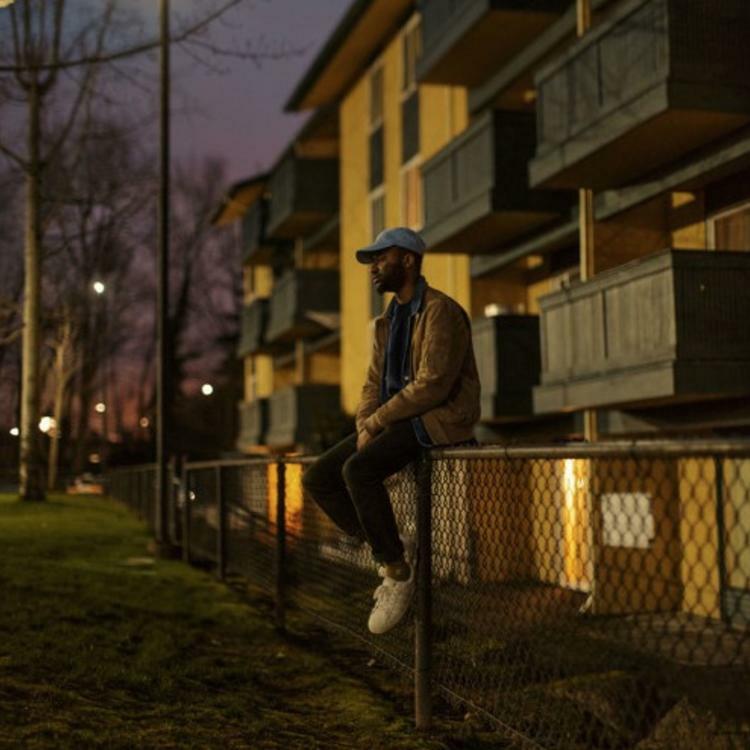 Sango just dropped his album In The Comfort Of last month but he is by no means slowing down his production rate. The Seattle producer has proven himself to be one of the most talented and experimental figures in Washington, thriving on his mash-up efforts. Sango previously tried his hand at re-workingTravis Scott and Kendrick Lamar's "Big Shot" and he's now letting us hear his remix of Kanye West's now infamous "Lift Yourself." Although some will be disappointed by the distinct lack of meme-worthy "Woopdity scoop, scoopity woop, woop-de scoop-de-poop" bars, Sango does a masterful job at bringing new life to the track. Sango's version will likely be preferred by many who have heard both songs as it is arguably more listenable than the original. Check out "Lift Me Uptown (Sango Bounced It)" and let us know how you think it compares to "Lift Yourself." Famous Dex & Pachino Trade Bars On "CEO"
SONGS Sango Flips Kanye West's "Lift Yourself" With "Lift Me Uptown (Sango Bounced It)"